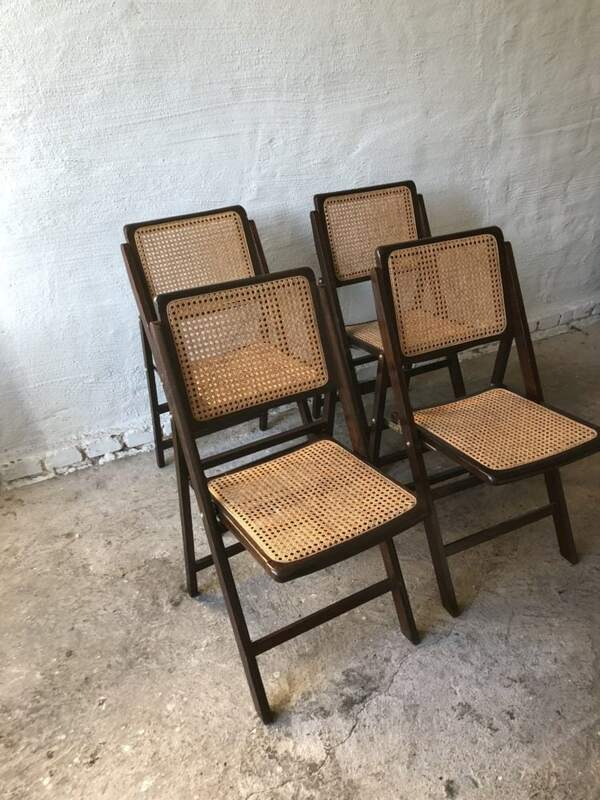 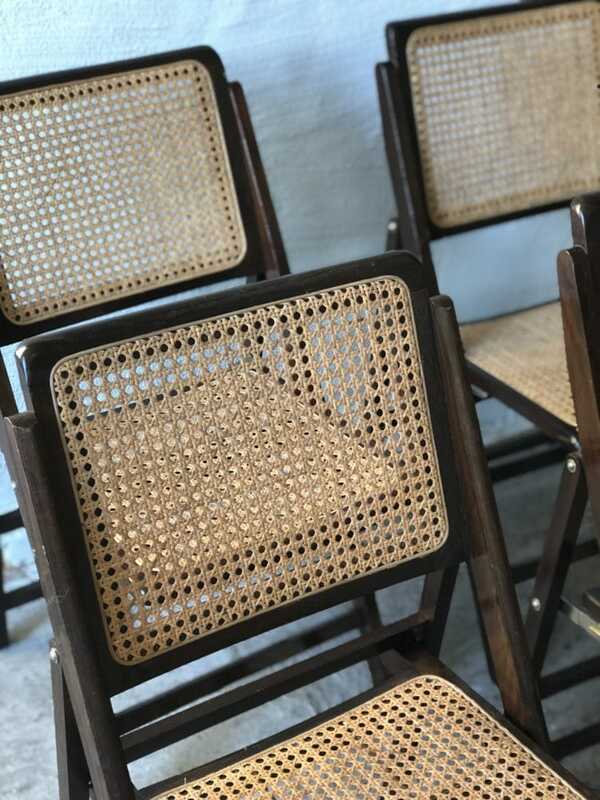 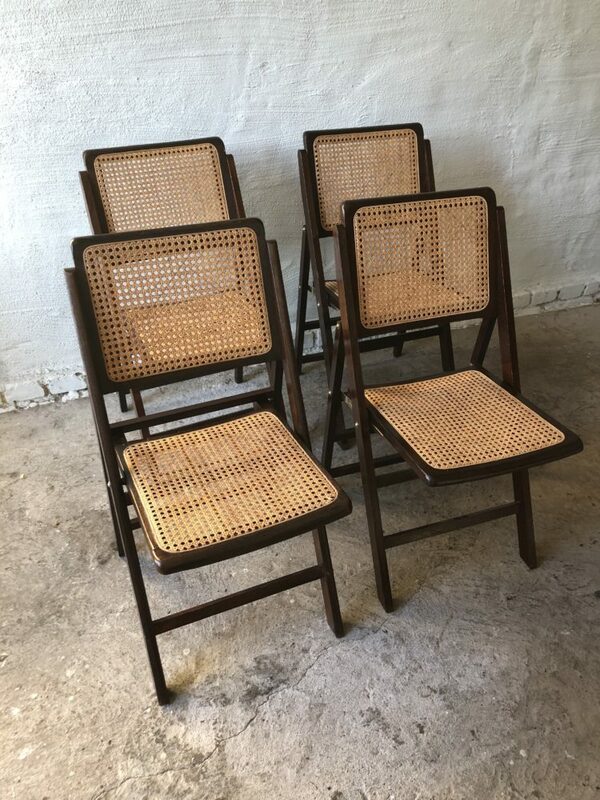 wooden and Cane foldable Chairs. 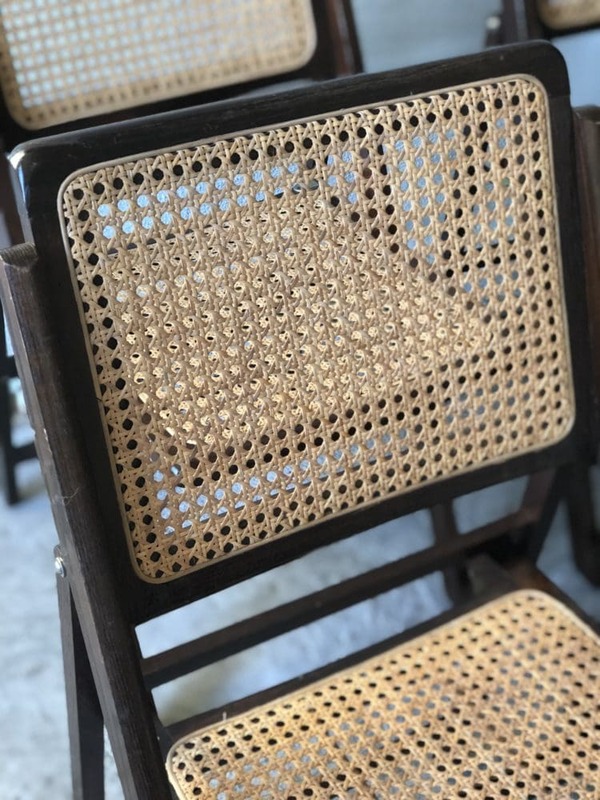 Scratches and wares. 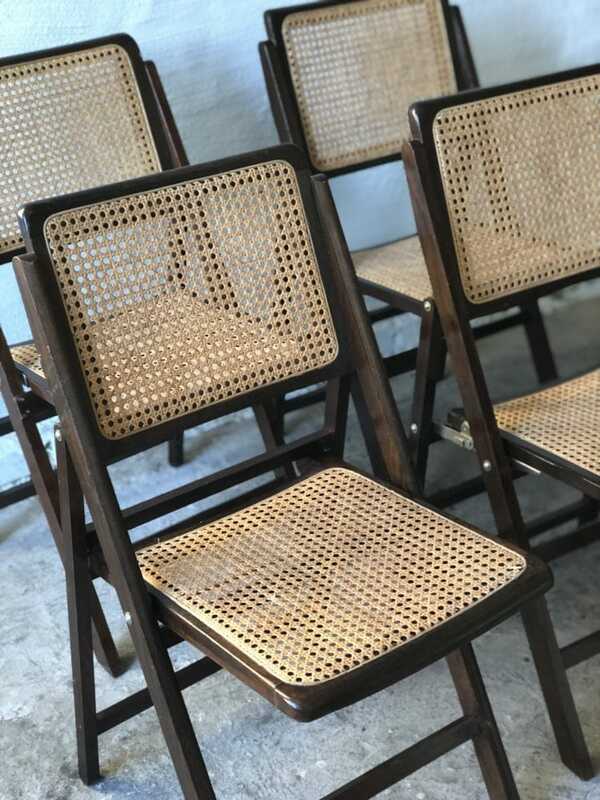 wooden and Cane foldable Chairs.